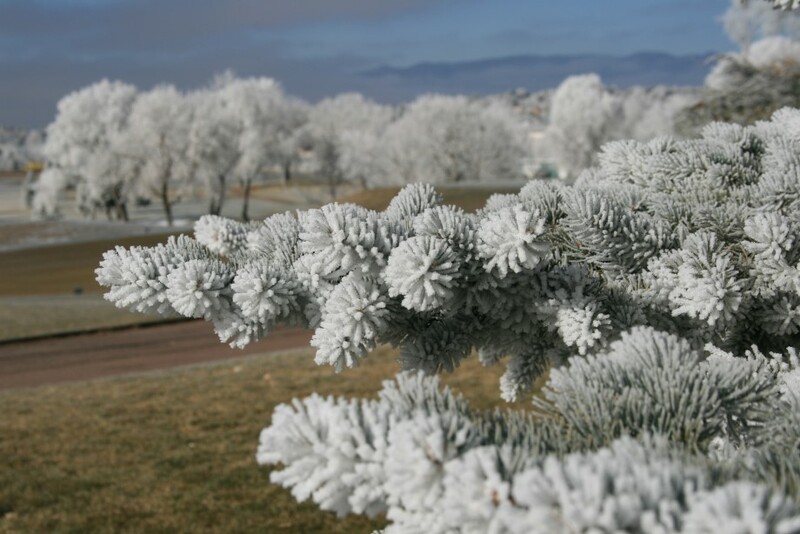 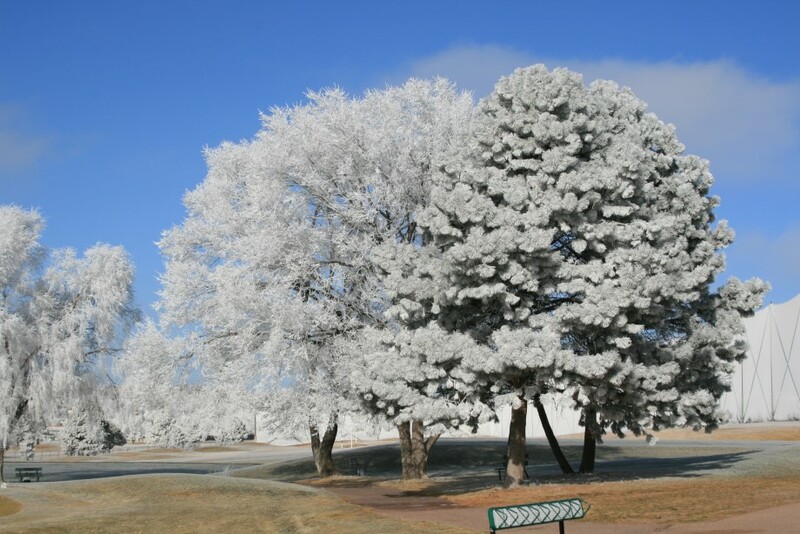 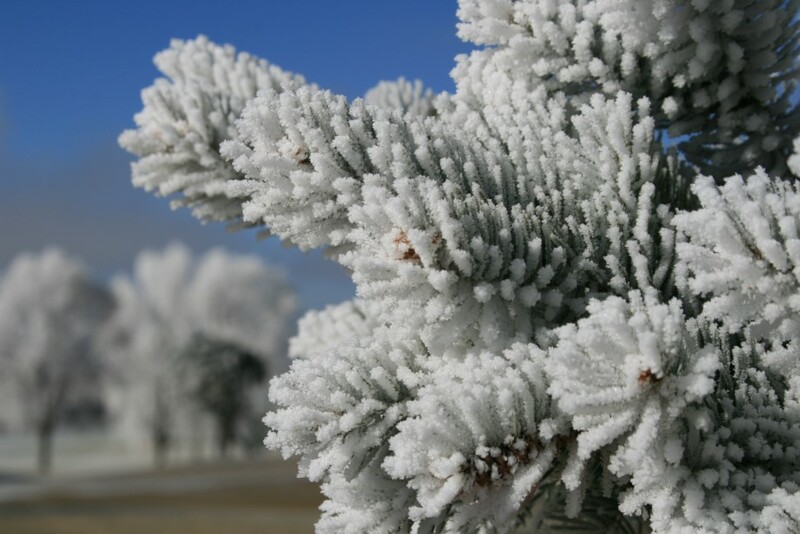 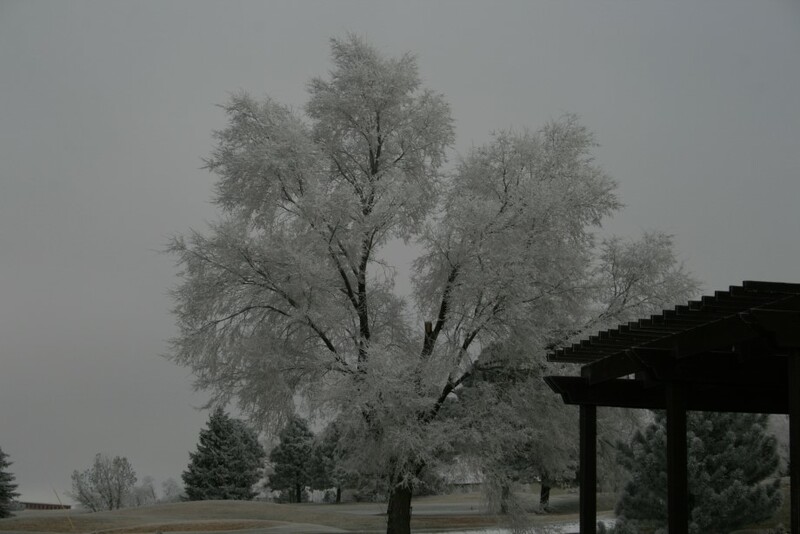 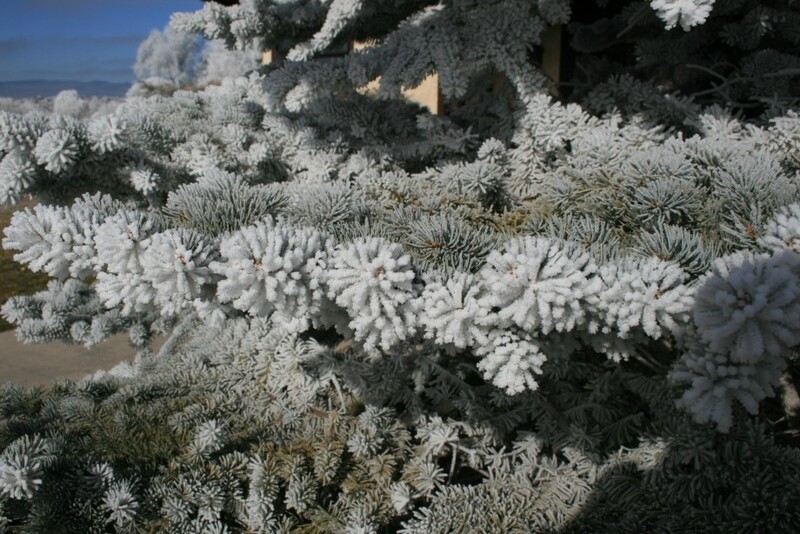 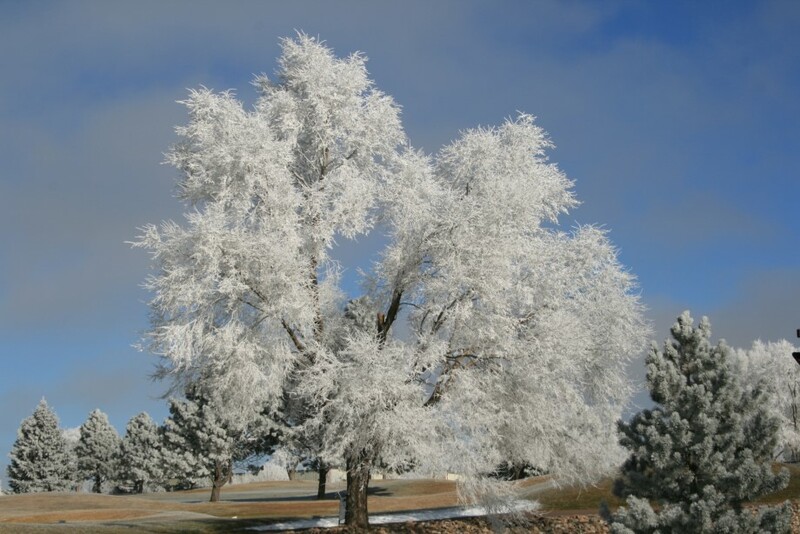 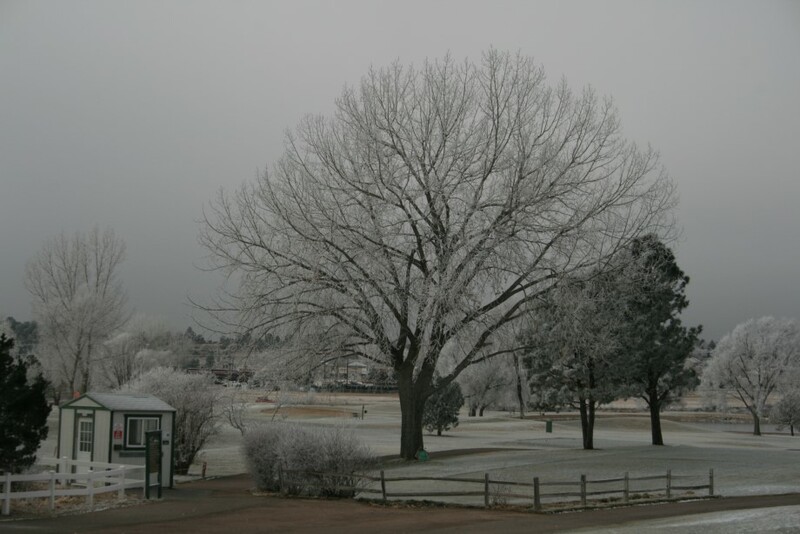 Cherokee Ridge Golf Course | Colorado Springs, CO - Winter Golf! 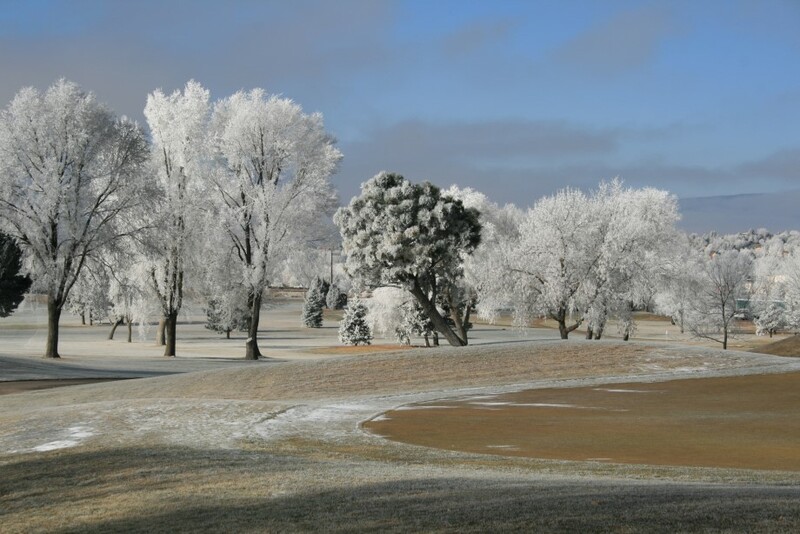 Who says you can't golf on a beautiful course in the Winter? 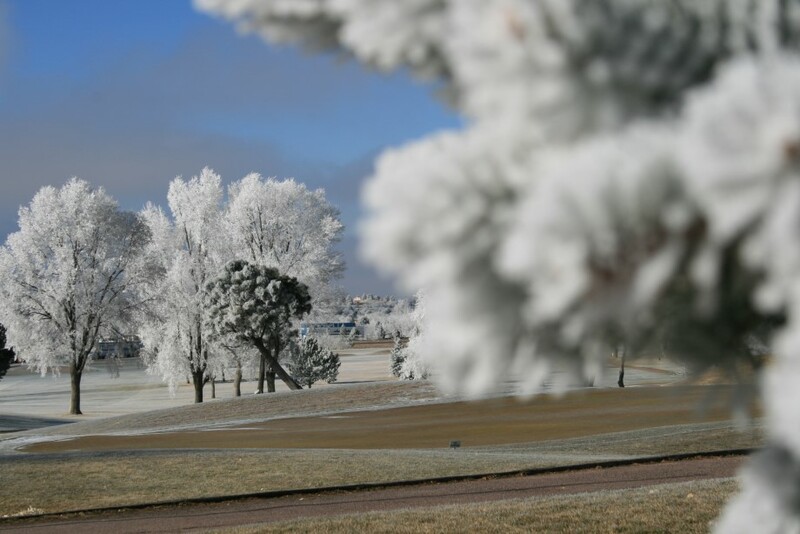 Just look at these photos taken of our course!